See Calendar on TBWCSA homepage for lessons and dances. what is West Coast Swing according to Jordan Frisbee. If you have a youtube video of yourself or a favorite video of other west coast dancers, send it to me and I’ll put it in the newsletter. 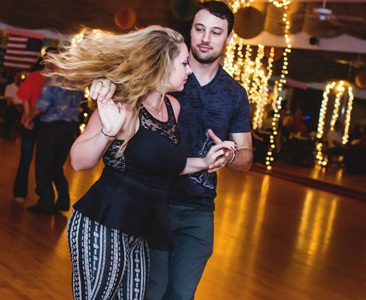 If you have never been to a dance event, you may want to consider going to one. 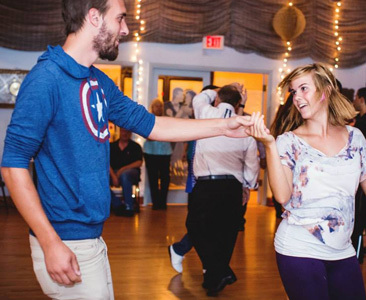 Social dancing – there are all levels of dancing, from beginners to professionals. Attending a dance event will inspire you. 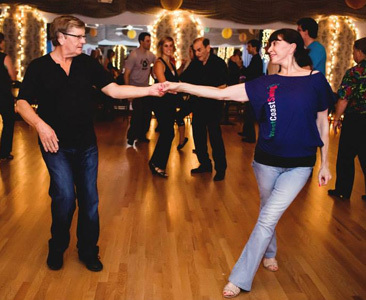 6:00 pm Free West Coast Swing Basics for new dancers and those who want to learn the “other” side. 3rd Saturday: Westie Play with Danielle Blouin at Bayou. 4th Saturday: Floorplay with Danielle Blouin at Bayou. 7:45 Lesson, 8:30 Dance. $12 including the lesson. Free water, soda and pizza, and you can bring a snack to share. Carolina Shag. 3 pm Patterns and Footwork $10. Check above to make sure there is a lesson each week and for the location. Bobby Caudill, 727-804-6612 or wcsdance@yahoo.com. Contact him for private lessons. Tina Castle # is 727-288-1210 & Russ Morris # is 727-768-2932 available for privates. Tampa Bay West Coast Swing Association, www.tbwcsa.com Check out the calendar which includes information on all WCS dances and group lessons in Tampa Bay. The Shoe Inn located inside the Bayou Dance Club now stocks swing shoes in several varieties for both ladies and men. The very popular Comfort line, as well as Aris Allen, Supadance, Ray Rose, and Anna Kern are in stock. Just let us know what your favorites are and we will make every attempt to keep them in inventory for you. Don’t ever get stuck with the shoes you bought online that don’t fit you properly. Store hours are 2:30 to 7:30 PM Monday – Friday and Saturday 11:00 – 4:00 PM. Please mention that you saw the ad in the newsletter. On Pointe Dancewear. Store Hours until 7:30 p.m. during the week. 2113 Central Ave., St. Petersburg, FL, (727)895-1111. You can buy them online at Discount Dance. You can get a 10% discount the first time if you use the code, TP61900. You may need to buy them smaller than your street shoe. Alice Blue Gown. 8462 Lockwood Ridge in Sarasota which is at the corner of University and Lockwood Ridge. The phone is 941.351.1369. 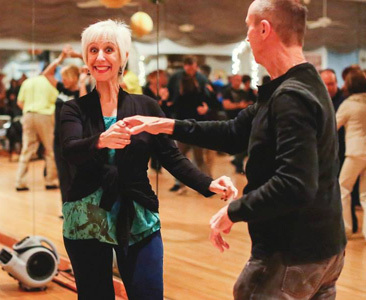 Do you have questions about West Coast Swing…not sure who to ask… Click here to download an article that may answer many of your questions about west coast swing…if you still have questions, send us an email. 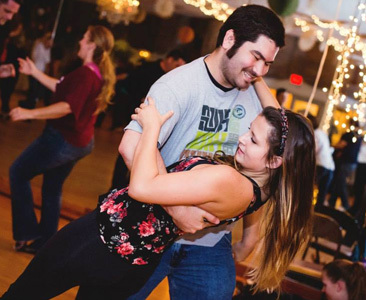 Help make us a friendly group by asking someone new or someone you don’t know to dance. Men ask women…women ask men…don’t be shy. And please remember, we were all beginners at some point. There is no place for criticism on the dance floor, especially for those just learning. We are all here to have fun – the dance skills will improve with time and patience! Again, please read the attached document. 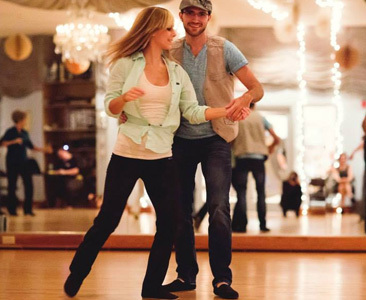 The purpose of this newsletter is to promote West Coast Swing and Carolina Shag. If you are hosting a west coast swing event and would like to have the information posted here, please send an email to renee@lipman.net and include all information you would like listed. Emails must be received by Tuesday at 6 p.m. The information may be edited. Disclaimer to readers: It is up to the instructor/host to give us the correct information but we cannot guarantee that they have done so. If they don’t send it, we don’t search for it. If you are receiving the newsletter and no longer want to, just click on the link at the bottom of this email that says SafeUnsubscribe. Know any good websites for west coast swing…let us know. Don’t keep your good ideas to yourself. Got a comment or suggestion…let us know. Got some good dance news to share…let us know. Got a friend who should be getting this…let us know. If you received this from a friend, and would like to be added to the mailing list, just send an email to Renee@Lipman.net and say you want to be added to the West Coast Swing Newsletter and/or Tommy and Renee’s Sunday Newsletter.